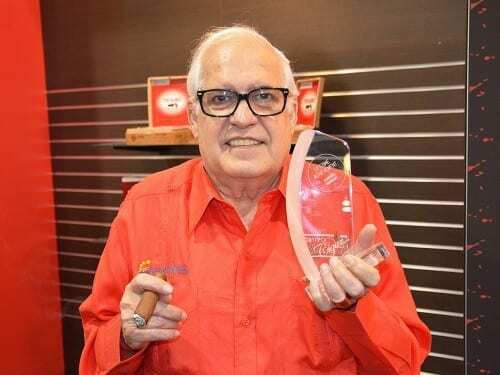 There was a lot to celebrate in Dortmund in September: the award for the best Cuban cigar and brand for 2014, Cigar Journal’s 20th-year anniversary, and the successes of the industry during a promising year. 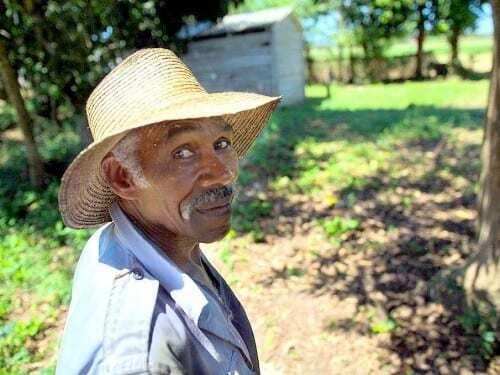 Alberto Turrent, tobacco farmer and founder of the emblematic brand Te-Amo, was honored for his impressive life’s work. 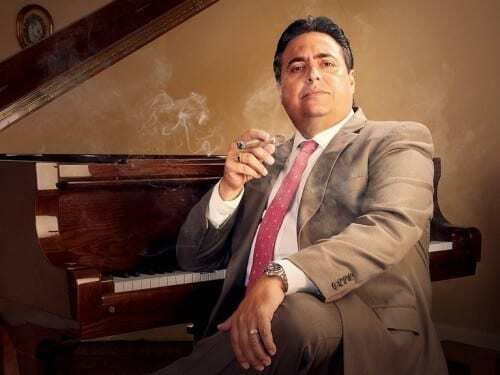 The vision of Carlos Fuente Jr., Eric Newman and David Luther started with an elementary school. 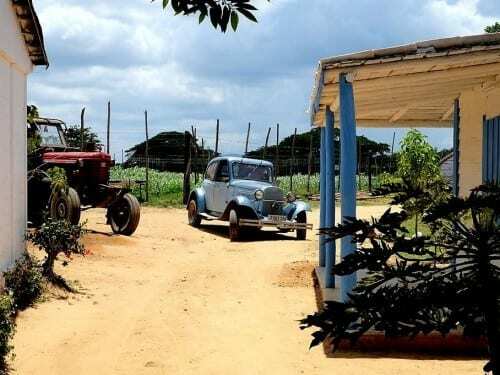 A year later, the medical centre was built, and since then, it has evolved into a project that reaches out to 20 communities with a total of 237,000 people. Education has given the whole community a sense of hope and new meaning to life. 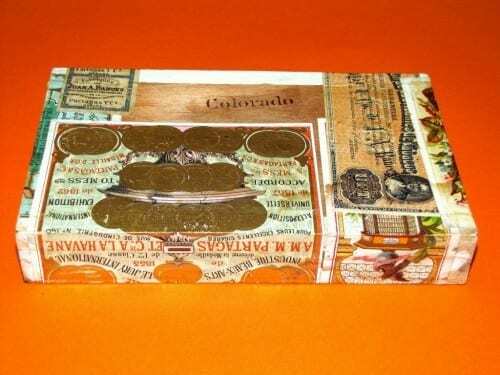 How important is the cigar industry for a country like the Dominican Republic? 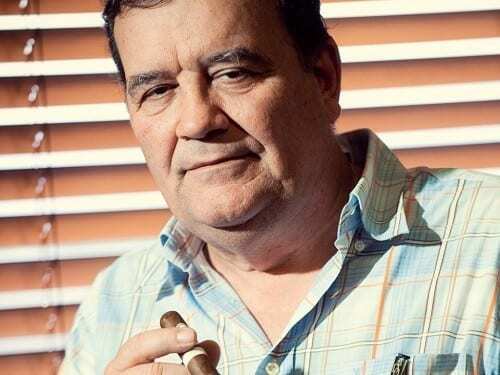 Hendrik Kelner at Davidoff points to the concentration of cigar related businesses in the city of Santiago as one of the main reasons for the Dominican success. 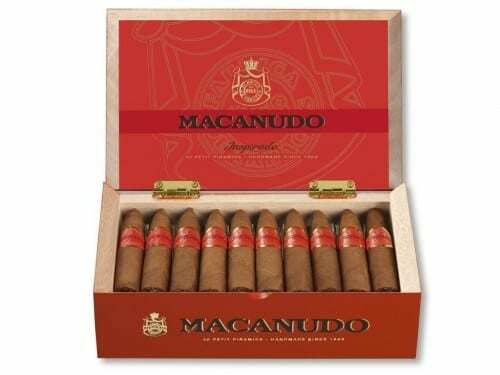 Macanudo is beyond doubt one of the most successful labels in the history of the cigar. Visually an eyecatcher, in taste refreshingly stimulating. 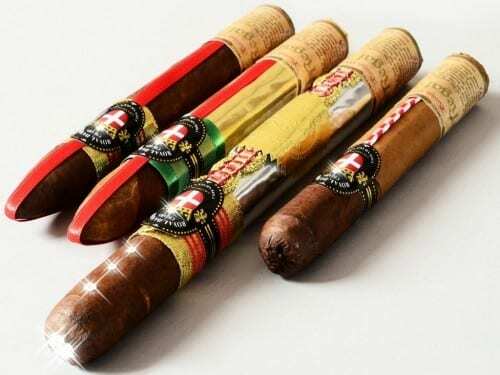 This could be the description of the brand-new Macanudo Inspirado currently being presented by the Scandinavian Tobacco Group. 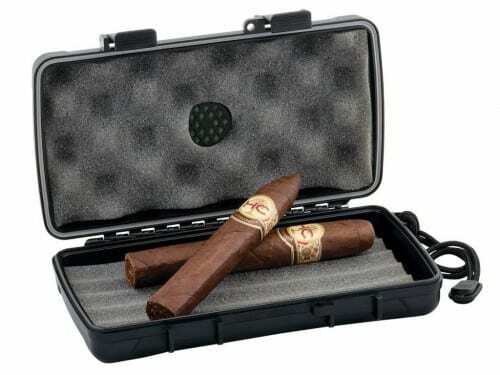 Travelling with cigars. Here we’re talking about the well-known military-look travel humidors. 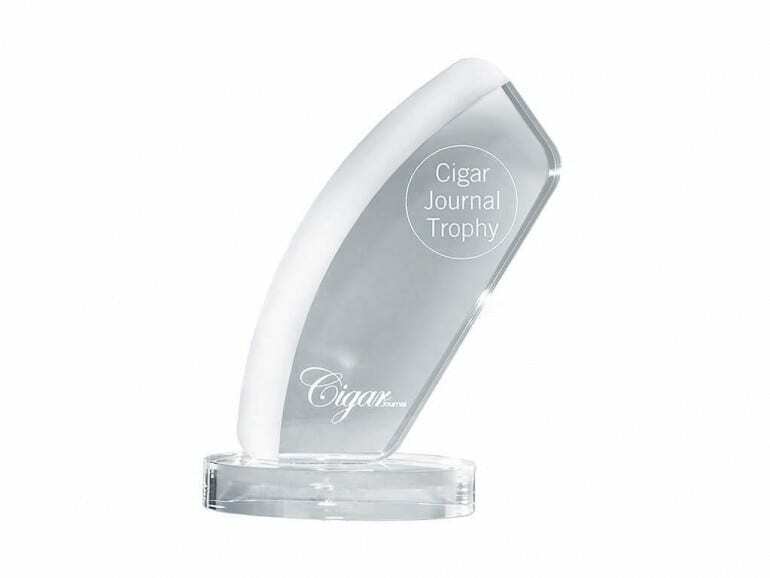 To anticipate the result: If the aim is to transport cigars from A to B without damage, cases made of high quality plastic like ABS are the perfect thing.